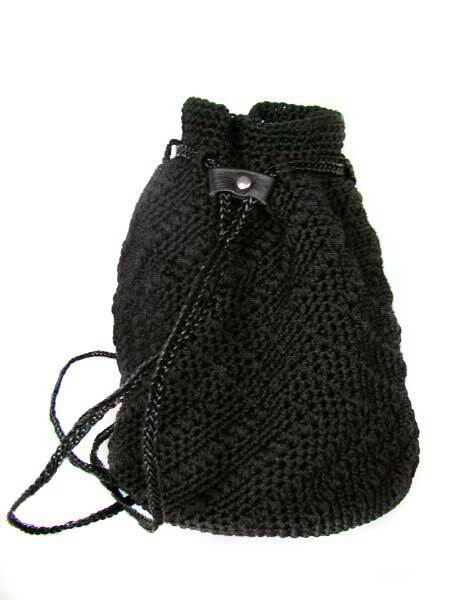 Crochet Drawstring Bag with real leather straps! 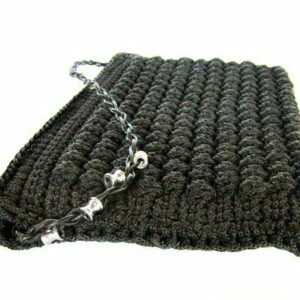 Unique crochet drawstring bag, made of cord with real leather straps. 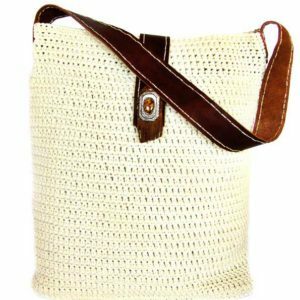 Highlight your outfit with this drawstring bag which is crocheted with nylon cord and has real leather straps, that are braided by hand! The bag has lining from 100% linen cloth and has also an inside pocket. The diameter of the bag is approx. 20cm and the total height is approx. 32cm. A bag that fits everything you need in your everyday life! Order yours now and enjoy it all year long! For any questions you may have please, contact us! We will be very happy to help!